The ? you ask at the front is the wrong ? 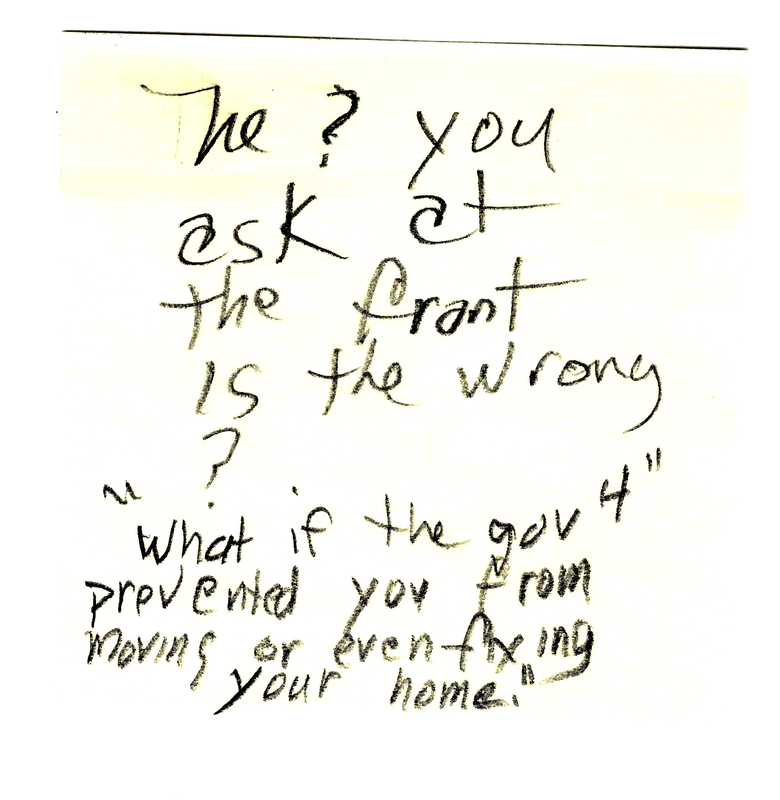 "What if the gov't prevented you from moving or even fixing your home." 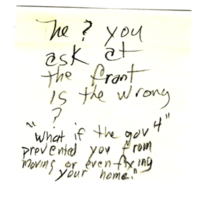 “Sticky Note 88,” Redlining Virginia, accessed April 21, 2019, http://redliningvirginia.org/items/show/108.